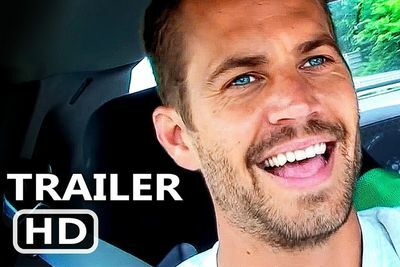 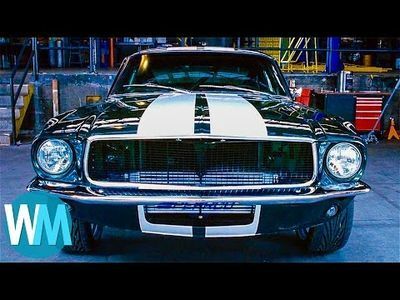 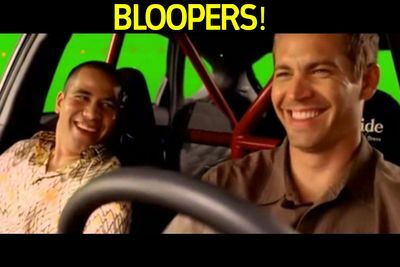 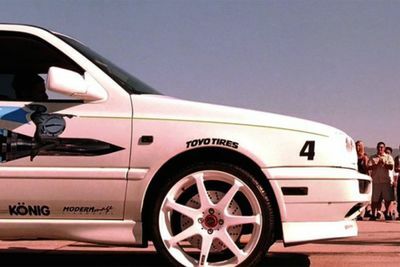 History Of The Fast & Furious... And Bloopers! 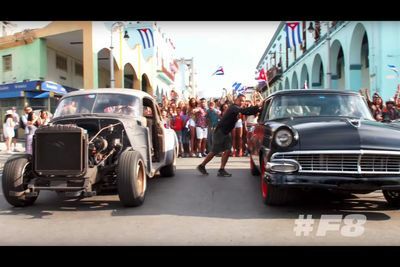 Video: New 'furious 8' Teaser Shows Crew Filming In Cuba. 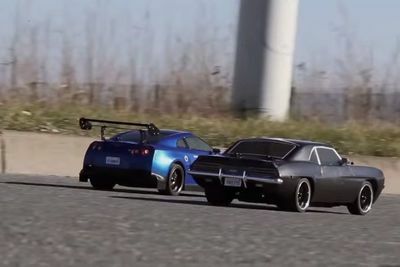 Video: Fast And Furious Rc. 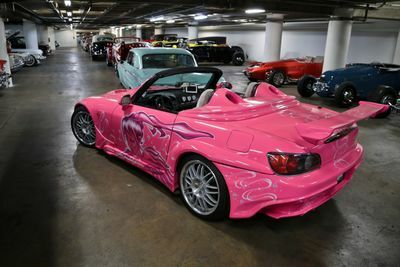 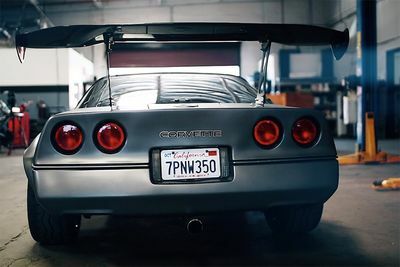 Boys And Their Toys. 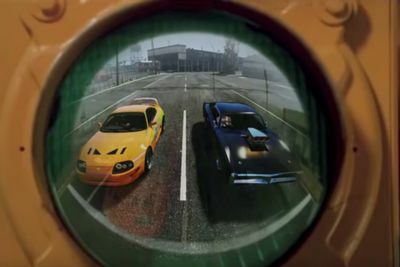 Video: The Fast And Furious Drag Scene Recreated Brilliantly In Gta5. 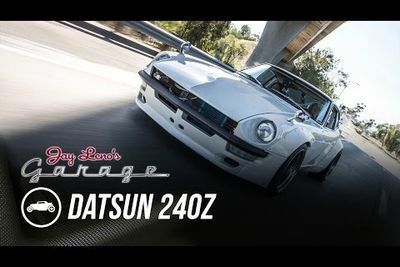 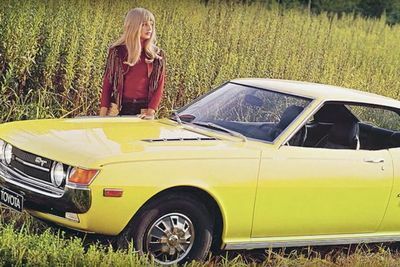 Video: Fast & Furious Star Sung Kang Lets Jay Leno Check Out His Wild Datsun 240z. 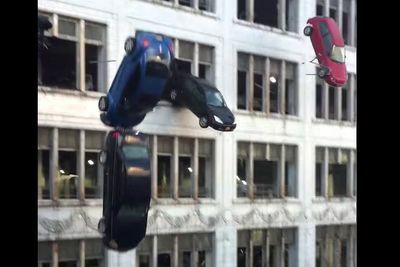 Video: Fans Film Cars Falling Falling Out The Side Of A Building And Exploding On Impact On The Set Of The New 'fast & Furious 8' Movie! 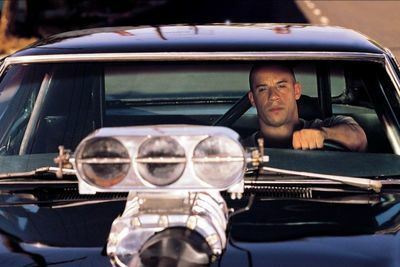 Charlize Theron Will Be The Hottest Villain Ever, In The New Furious 8 Movie! 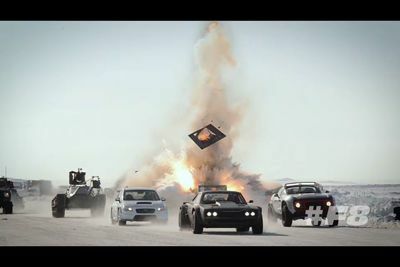 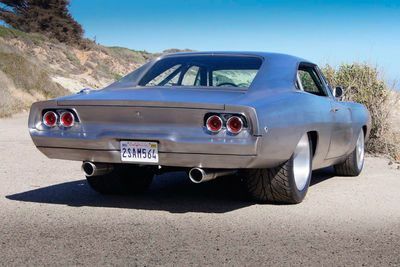 Video: Say Hello To The Totally Insane 'the Fast 8 Ice Cars'! 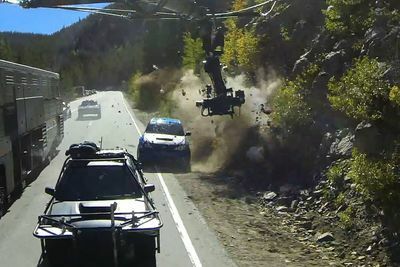 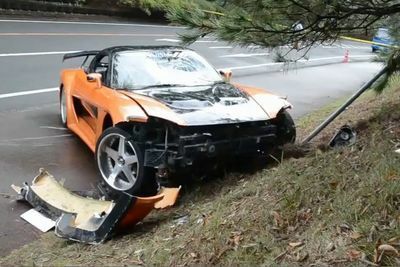 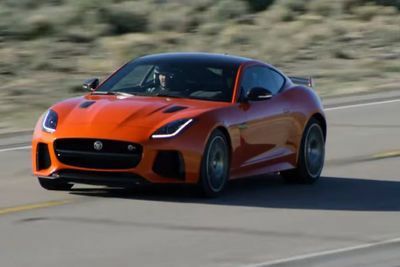 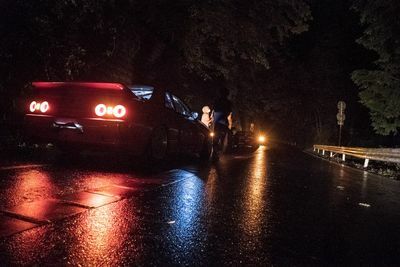 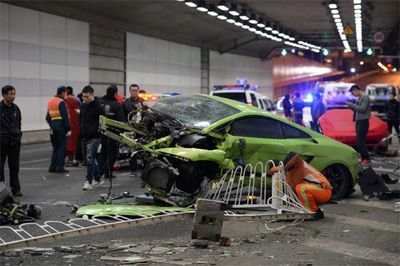 Video: When Fast And Furious Turns Into Fast And Foolish! 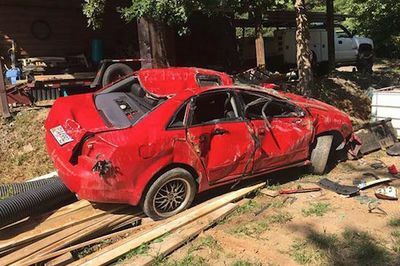 Video: Furious Dad Destroys An Audi With A Bobcat Front Loader After Catching His Young Daughter In The Car With A Boy! 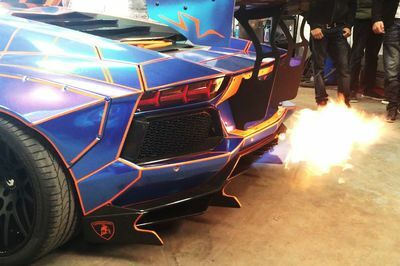 Video: Liberty Walk Aventadors Causing Havoc With Some Proper Flame Spitting!